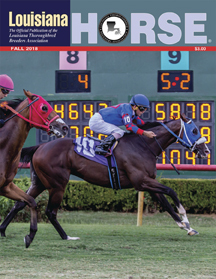 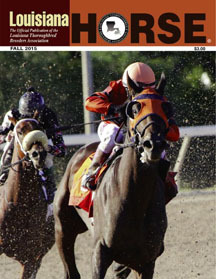 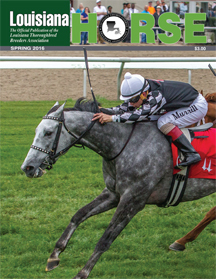 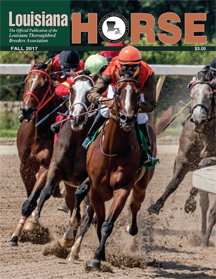 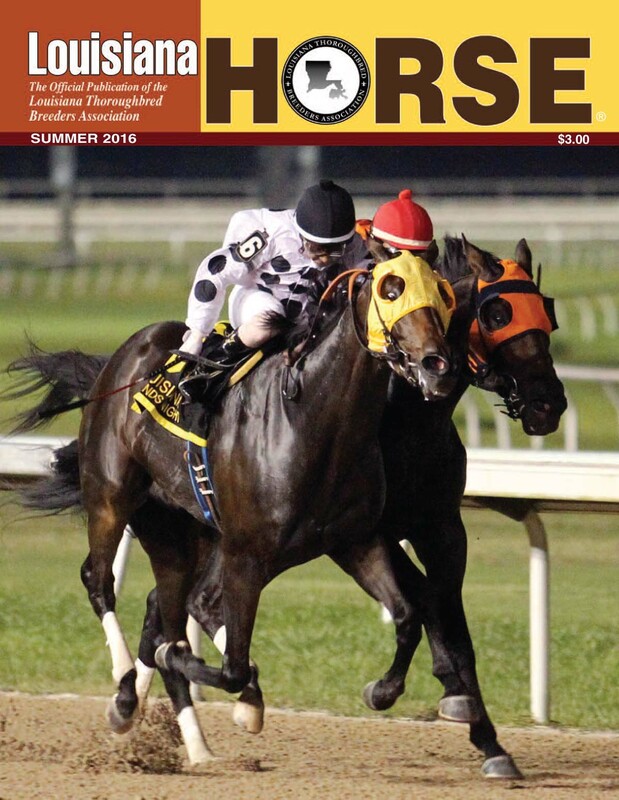 Louisiana Horse is a quarterly publication devoted to the thoroughbred racing and breeding industry in Louisiana. 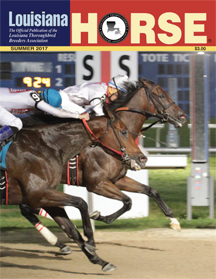 This is a top quality magazine printed on a coated, gloss stock. 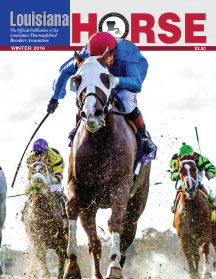 We cover racing news around the state, and feature articles about owners, breeders, and other people making their mark on the industry. 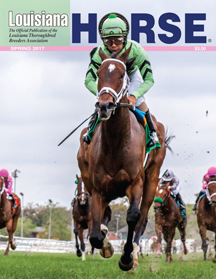 We include regular articles on pedigrees, leading sire statistics, Louisiana-bred stakes winners, and local sales results. 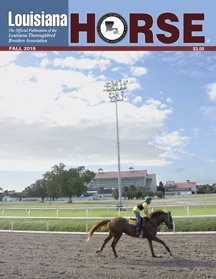 We offer many advertising options for our breeders and those who serve the thoroughbred industry in Louisiana. 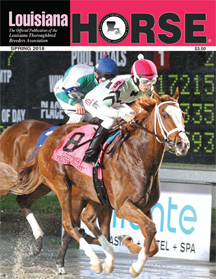 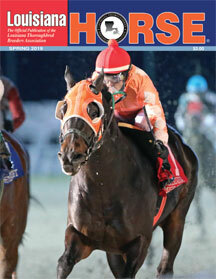 A digital version of Louisiana Horse can be found by clicking on the magazine cover below. 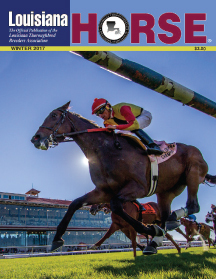 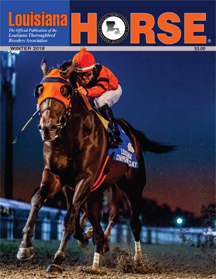 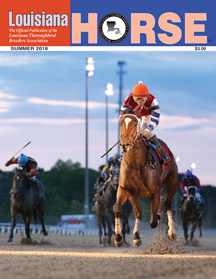 In order to best serve the breeders of Louisiana, Louisiana Horse publishes around the breeding season, with issues coming out in January, April, September and November. 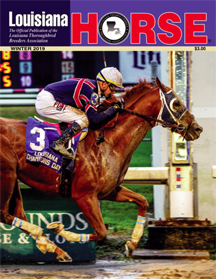 In December we publish our annual Stallion Register, which is included in the subscription to the magazine. 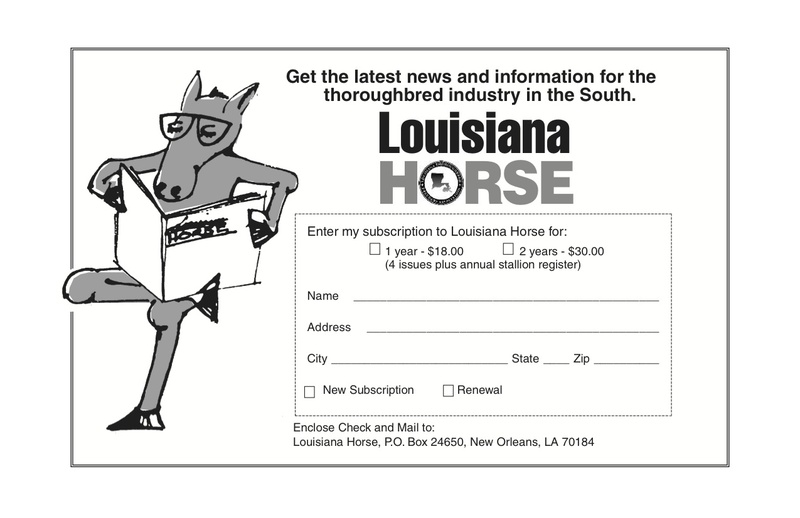 Subscription rates are $18 for one year or $30 for two years.